Thursday, November 22nd, 2018. Race begins at 8:30 a.m. sharp. Kid’s Fun Run begins at 8:00 a.m. The Gym, 730 Main Street South, Southbury, CT off I-84, Exit 14. Teams have a minimum of 3 participants but no maximum. You must register a team name during the registration process to be eligible. Please register early as we are expecting to sell out!!! There will be no race day registration! Pre-registration is online now for $25.00 and NO PROCESSING FEES! 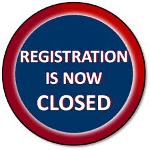 Deadline for online registration is midnight Sunday, November 18th. Guaranteed free T-shirt if registered by November 1st, 2018. Adult T-shirt sizes: XS, S, M, L, XL. The race is limited to 2000 runners so sign up early!!!!! No refunds. Pre-registration online $7.00 and no processing fee. Deadline for online registration is midnight Sunday, November 18th, 2018 at midnight. 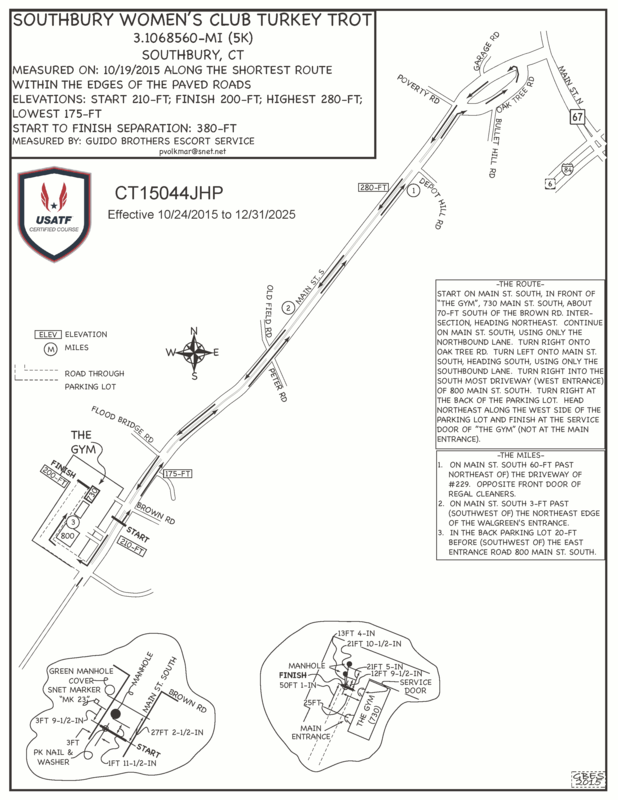 USATF CERTIFIED COURSE: The course route goes down Main Street South then turns right onto Oak Tree Road and then a left hand turn back on to Main Street South. Flat and fast!!! CLICK HERE FOR MAP. southburyturkeytrot@gmail.com or call Hollie Ward, Race Co-chair at (203) 482-6746. Awards will be given to all top male and female finishers in 9 age categories ranging from under 10 years of age to over 70. Proceeds from the Southbury Turkey Trot will benefit local charities including the Southbury Food, Southbury Needy Fund and the Fuel Banks.